Consortium is on a 12-city pop-up tour. 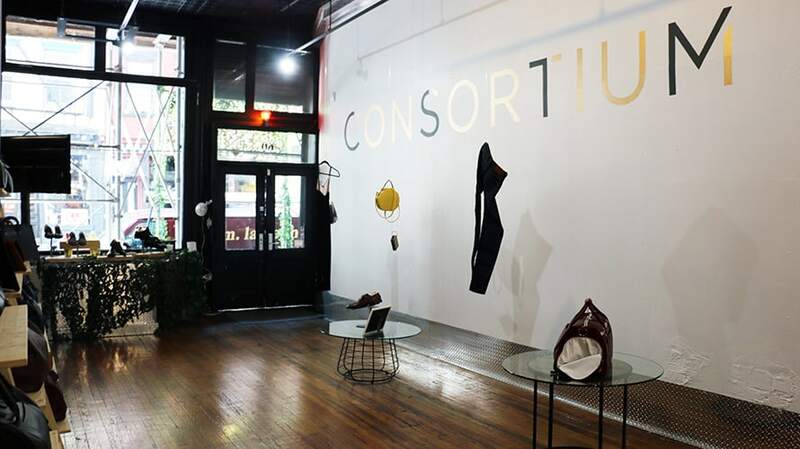 In an era when fast fashion is constantly bemoaned and traditional retailers like Sears continue to struggle, Consortium is stepping in to offer consumers a different option. Enter made-to-order brands that give customers mostly what they want through customization. It’s not completely bespoke nor is it fast fashion; it’s in the middle ground between these two, where a selection of items can be customized like a shoe from Awl & Sundry or perfume from Olfactory. 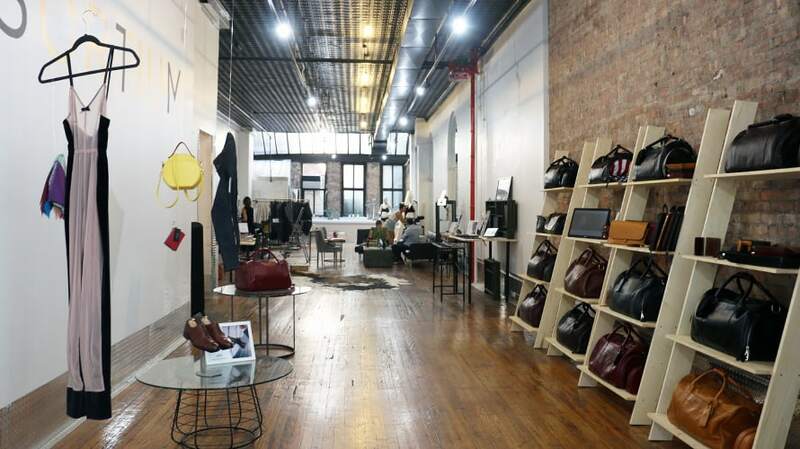 The two brands are part of Consortium’s New York pop-up shop, a retail store completely dedicated to custom fashion and beauty brands. They are the answer the founder of Consortium, Sam Payrovi, thinks solves many of the issues that have plagued retail like the move to online shopping or poor in-store interactions. 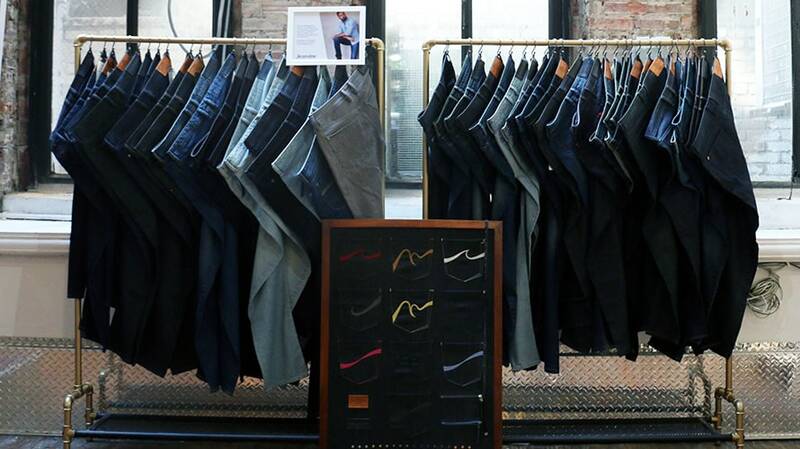 The pop-up shop in New York is Consortium’s third in the U.S., with nine more planned as part of a tour. Payrovi wants all of the pop-ups to eventually become permanent locations, with four additional international stores in Tokyo, Dubai, Paris and London. However, Payrovi said he ultimately wants to bring the concept to premium retailers like Neiman Marcus. Payrovi also said he’s spoken to one company about the idea but wouldn’t say which one. He hinted that it’s a company with the “most stores and most tech-forward,” making all signs point to Walmart or Nordstrom. In-store data collected from the pop-up shops will also inform the viability of each retail location, with Payrovi putting a heavy emphasis on conversion rate, or how many customers actually end up walking through the door and purchasing an item. Currently, it stands at 30 percent. 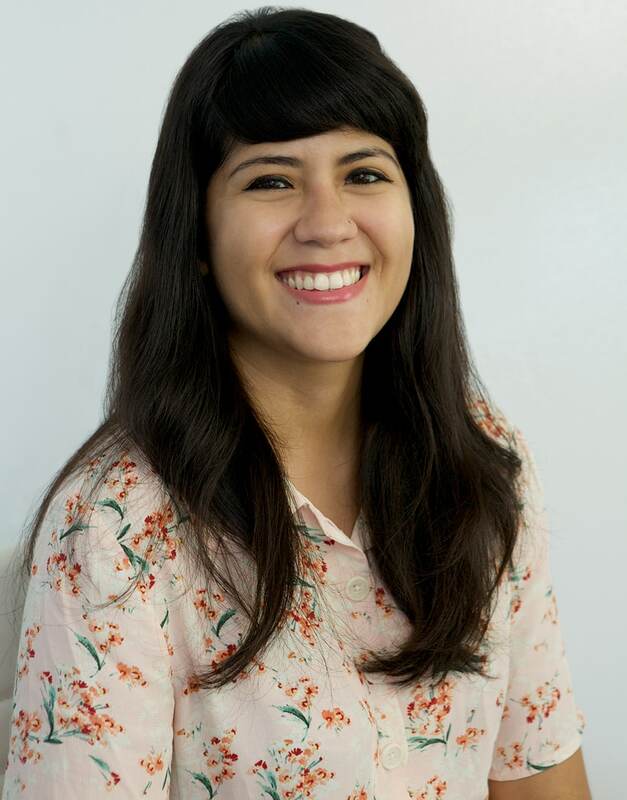 “Conversion rate is the biggest thing for us because it tells us if we spend a little more money to be in a better location what our revenue will be,” Payrovi said. 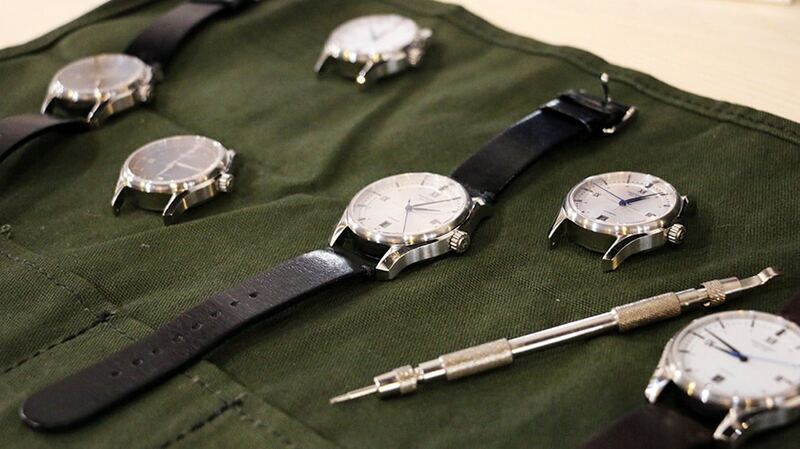 The brands currently working with Consortium aren’t only available in store—customers can also order and customize their selection on Consortium’s website. Payrovi wouldn’t share how much of a commission the company takes by having each brand on the website, but he said the commission rate is higher for brick and mortar due to the cost of running a retail location. As for existing in a store with a lot of other brands, some companies don’t seem mind. 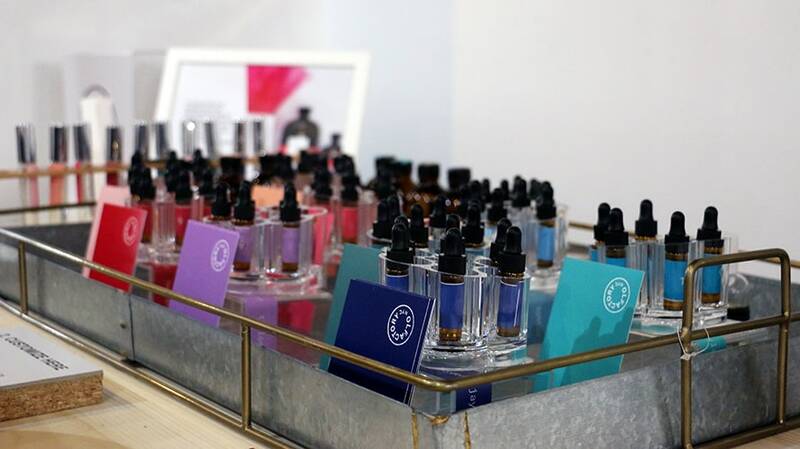 For JJ Vittoria, founder of Olfactory NYC, the pop-up shop is perfect for the company.